Keeping our industry partners informed and offering ways to leverage the department&apos;s efforts is a priority for us, so we&apos;re excited to announce a new look and feel for our top two communications tools! Regional Assets - Looking for something to share on social media or add to your website? Need to quickly gather information to share with elected officials or someone looking to relocate? Head to the regional asset pages for a roundup of videos and articles grouped by region that are free and easy for you to use. Just go to Industry Resources in the navigation bar then look for Assets by Region. PR & Media Partnership Opportunities - Look far ahead to what our PR team is working on and find opportunities to pitch your stories to travel media around the country. Please note: these pitches are usually being crafted 3-4 months in advance, so please be proactive and give us plenty of time to include you. Travel Trade Partnership Opportunities - We have published a calendar of upcoming media missions and travel trade shows that we will be attending through next spring. Opportunities to partner range from providing new information that we can pitch on your behalf to coming along with us (often at a discounted partner price). Beginning November 6, Tourism Talk will move from a bi-weekly to a monthly enewsletter to ensure you are getting only the most important New Mexico True news in your inbox. 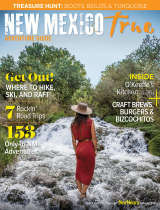 We will constantly be updating the news page on NMTourism.org, and we invite you to check in often so you don&apos;t miss an opportunity to promote your community or business. When you receive Tourism Talk, know that it is going to be important information. Please make an effort to read it and share it with your friends and colleagues who have an interest in tourism. 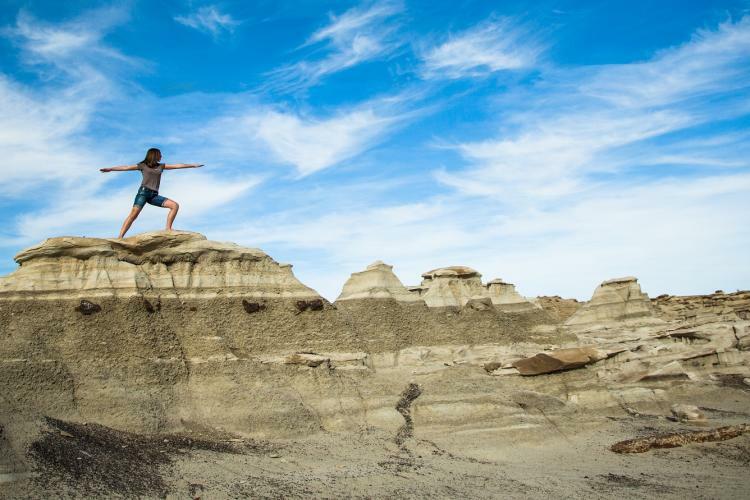 Sign up to receive Tourism Talk and review past e-newsletters here. As always, we welcome and encourage your feedback by contacting industry.relations@state.nm.us. We thank you all your hard work and leadership in driving travel to our beautiful state!